PPT (Winniethepooh). reading is the best policy!. 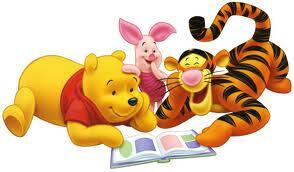 Wallpaper and background images in the Winnie the Pooh club tagged: photo. reading is the best policy!